Halloween has always been one of my favorite holidays. Partly it’s because the kids always loved it and we would have parties for them and their cousins when they were little. The other part of it is that my old job made a huge deal out of the holiday too. Every year we would have “BOO Buddies” where names were passed out and everyone had an anonymous BOO Buddy. The week leading up to Halloween, all those participating would decorate desks/offices and put Halloween items on our BOO’s desk. It was always so much fun to see everyone sneaking around to put things on their coworkers desks. The event ended with a Halloween party for all the staffers. Of course my favorite part was the food! Paint the jars white with acrylic paint. Let dry. Roll gauze around the painted jars. Roll medical tape around the gauze. Glue googly eyes with hot glue gun onto jars. Fill bottom of jar with shredded paper. Fill with candy. Go here and print out your BOO card. Then get ready to BOO your coworkers, friends and family. 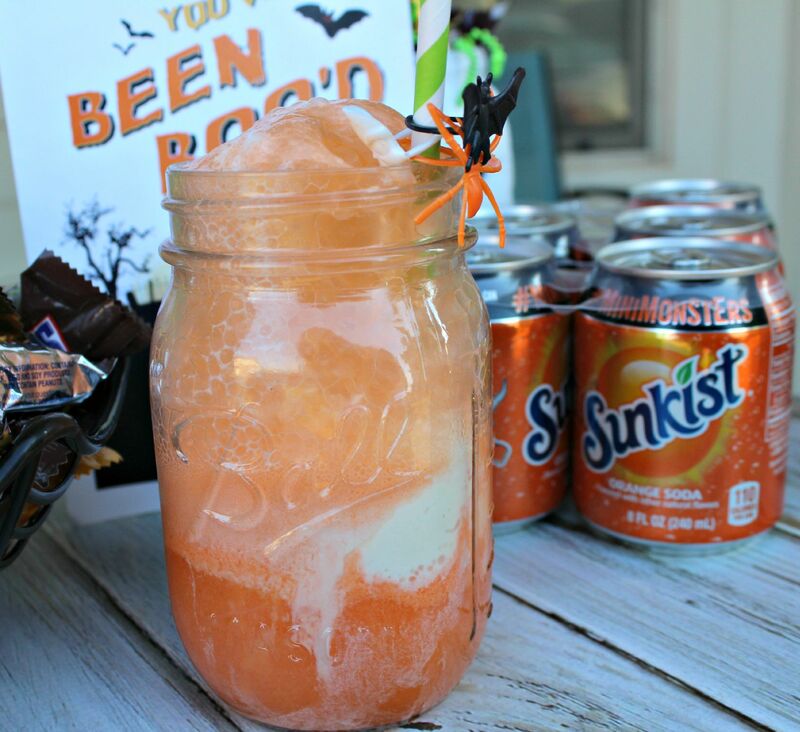 You can also make this Sunkist® Float to share with your BOO buddies. Add vanilla ice cream to glass jar. Add cold Sunkist® soda to jar. Decorate straw with Halloween rings and add to jar. Drink and enjoy the yummy goodness. Click here to Save $2.00 on on ONE (1) 6pk 8oz Cans or TWO (2) 2L and 2 bags of Mars® Candy! 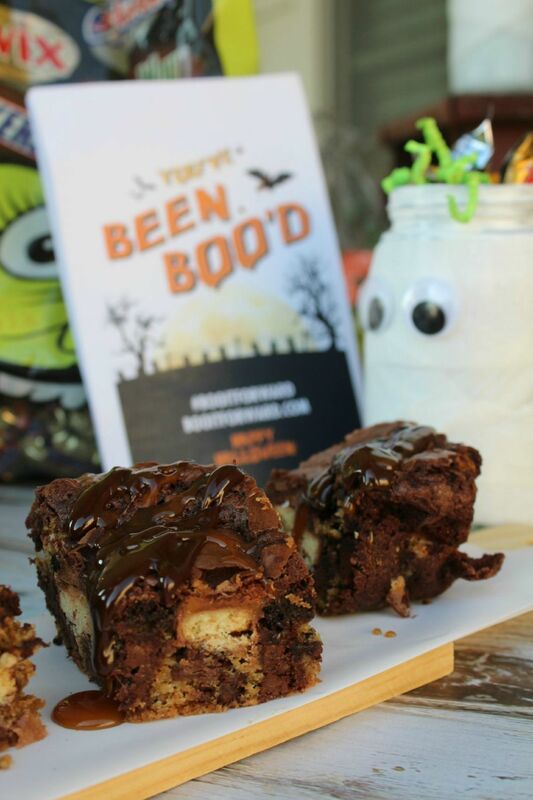 For another treat, be sure and share these Ooey Gooey Chocolate Chip Brownie Bars with your BOO friends. They’re made with a chocolate chip cookie bottom, then topped with SNICKERS®, TWIX®, MILKY WAY®, and 3 MUSKETEERS®. As if that wasn’t enough, a luscious brownie topping finishes it off. Ok, if you really want it decadent, drizzle some warm chocolate fudge sauce and caramel on top. Heaven in a dessert. 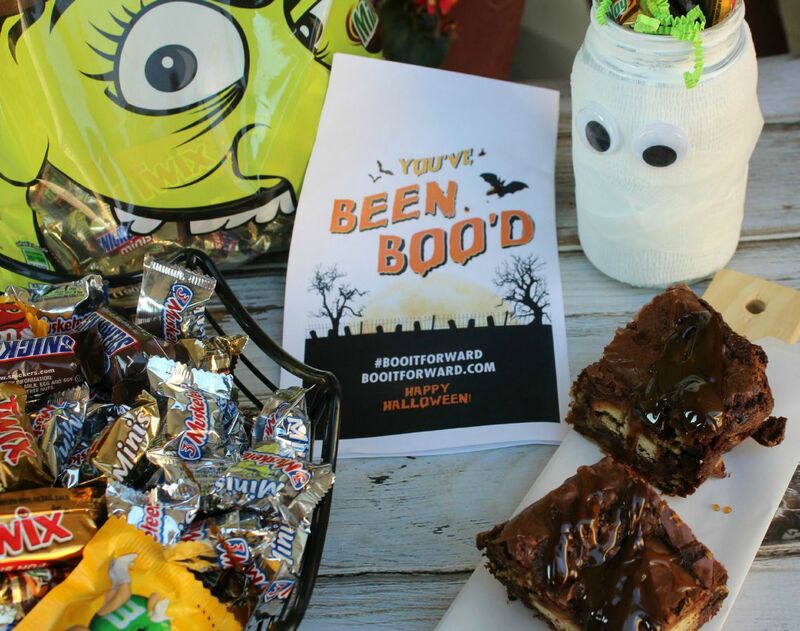 Who will you be BOO’ing this year? 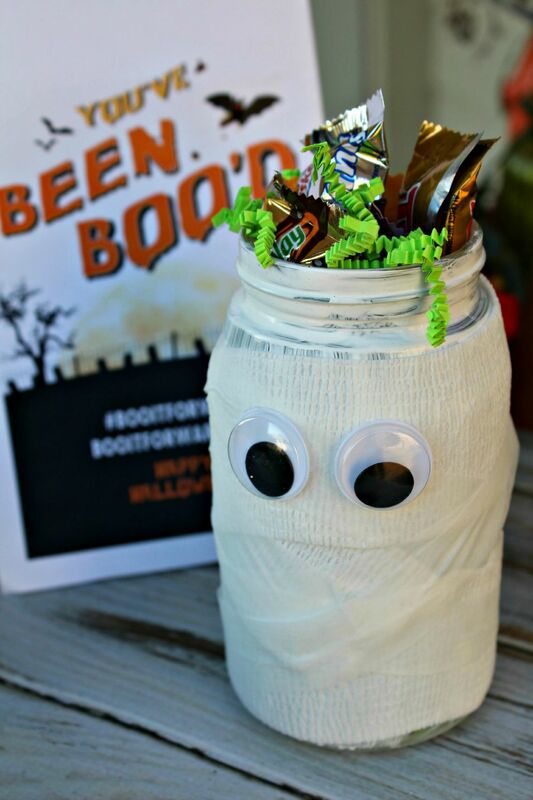 Check out these other BOO Kit ideas to get more ideas that you can use. Preheat oven to 350 degrees F. Prepare a 9×13 baking dish by spraying Pam spray on the dish. Add parchment paper to cover the pan (using the Pam spray to help it stay in place). In a mixing bowl, add butter and sugars. Using an electric mixer, cream together until mixed together and creamy, about 3 minutes. Add in vanilla and eggs, one at a time. Mix to combine. Add flour, baking powder, baking soda and salt. Slowly mix together until flour is incorporated. Fold in chocolate chips. Spoon cookie dough into parchment covered pan and smooth out to form a bottom layer. 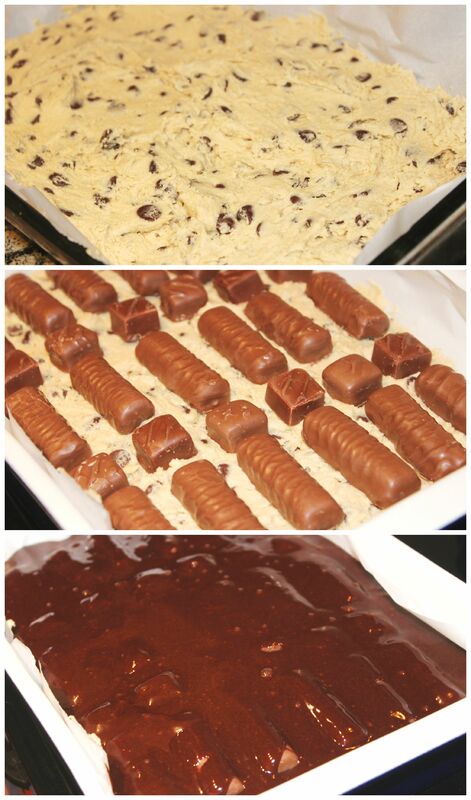 Add candy bars on top of the cookie layer. 1 box of your favorite Brownie mix plus ingredients listed on box (usually oil, water and eggs). Mix together Brownie mix and ingredients until combined. 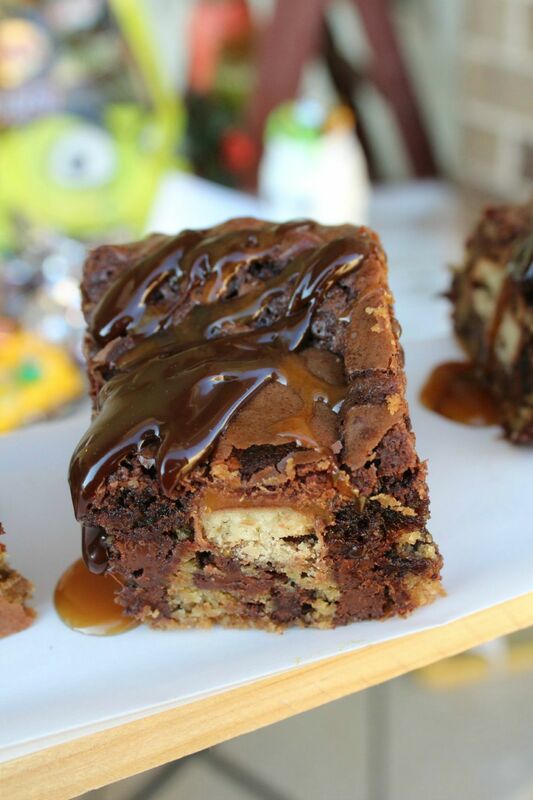 Pour brownie mix on top of candy bars. Place in the oven and bake for 45-55 minutes. Let dessert cool before attempting to cut into bars. 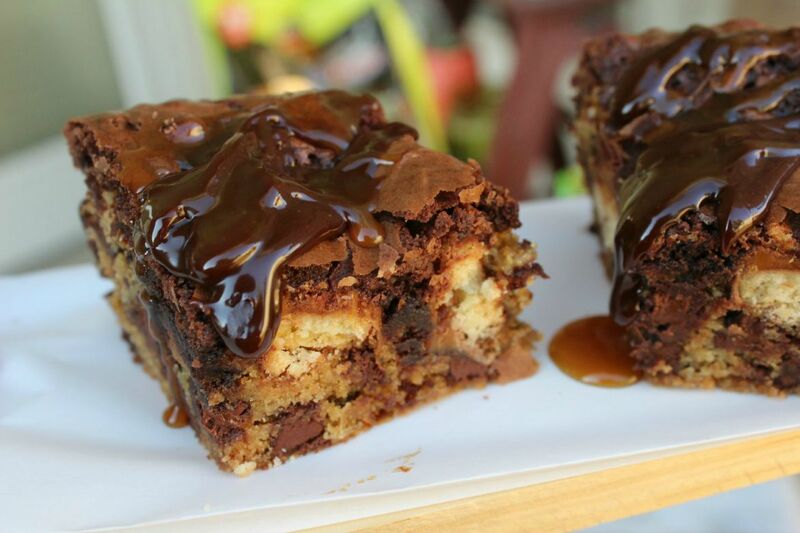 Drizzle with warmed chocolate fudge and caramel before serving. 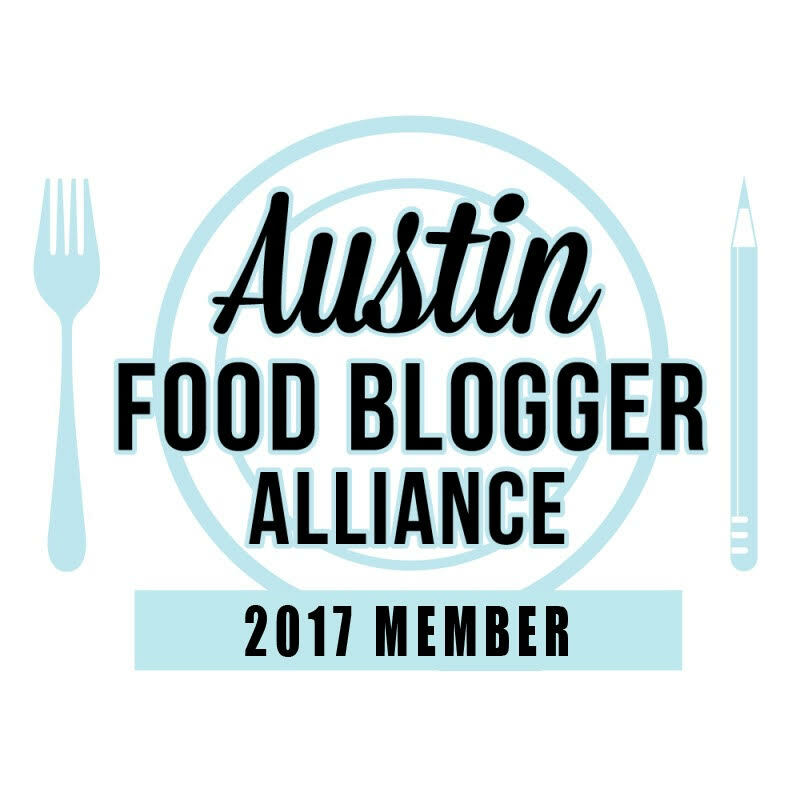 So excellent to see incredible articles within this blog. Thank you for posting and sharing them.